Council has prepared a series of resources to help our customers with understanding how to make a development application. 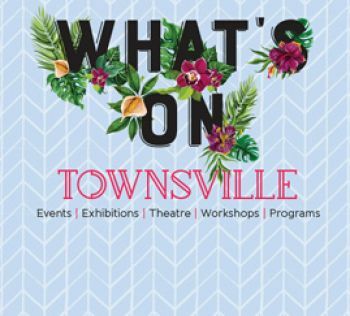 The Townsville City Plan and ePlanning portal can be found in Planning Guidelines and Tools. Before you begin a project, whether it's work on a heritage listed home, or starting a home based business, it's important to find out if you need approval. Learn about the different types of application, how to prepare and lodge your application, and the process that takes place once your application has been lodged. Access our ePlanning site and our planning scheme (City Plan), as well as our suite of information sheets intended to answer any additional questions you may have.